According to the American Dental Association (ADA), prevention and early detection is the key to maintaining optimal dental health for everyone in the family. The ADA states that proper dental health can even prevent school absences. This reinforces the importance for every family member to visit a dentist at least every six months for a regular checkup and professional cleaning. The first step in this process is to find a dentist with whom all family members feel comfortable. 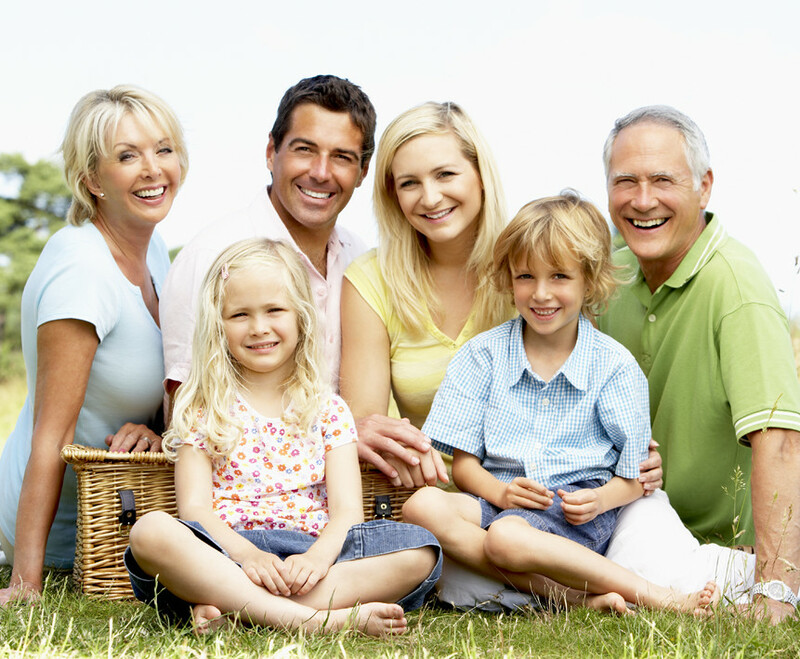 At Back Mountain Dental, we are proud to be a professional practice with a reputation as experts in family dentistry. We are committed to providing a kid friendly dental office, making children comfortable in our office. We want you to be confident knowing that we are a team of highly trained and skilled clinicians. We pride ourselves in providing the care you need to keep your smile healthy. Dr. James DeFinnis, a third-generation dentist, is a current member of the American Dental Association and has been practicing dentistry since 1999. To give you the best possible service and results, we are committed to continual education and learning. We attend dental lectures, meetings, and dental conventions to stay informed of innovative techniques, the latest products, and the newest equipment that a modern dental office can utilize to provide state-of-the-art dental care. As active members of various professional dental associations, we are always on top of the changes and recommendations for our profession. The most modern equipment helps to make us a technologically advanced dental practice. We understand how uneasy some patients, especially children, may feel about their dental visits. We strive to create an atmosphere where the entire family will have a positive experience. Finding the right family dentist who is a member of the ADA for you and your kids is a key part of ensuring great oral care for your entire family. At Back Mountain Dental, we know that we can exceed your expectations and offer excellent pediatric care. Our Shavertown dental office is simply the right dentist for you and your entire family whether you live in Scranton, Pittston, Harvey’s Lake or any other surrounding Pennsylvania community. Contact us now at 5705068300 for all your family dentistry needs.